Our exhibition calendar is booked six months in advance. If you are interested in solo show in our exhibition space please contact us by phone or email. 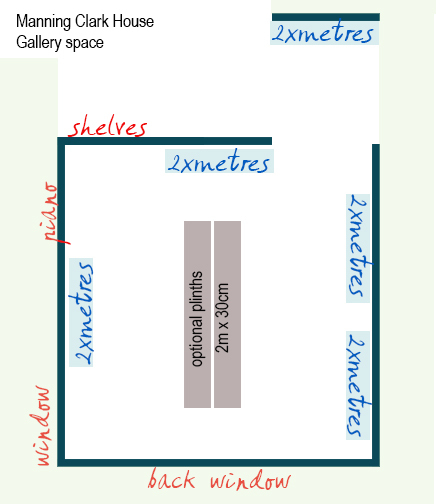 We have 10 metres of wall space, extendable to 11 metres, plus plinths for sculptures.